Many of us suffer from the occasional stomach ache, reflux, gas, bloating, constipation or diarrhea. These prolonged or intermittent symptoms of your gut could be the signs of more serious problems, and this may require professional attention. Furthermore, stomach issues can have far-reaching implications beyond the digestive tract to affect many areas of the body, including the brain, joints, muscles, and skin, if not properly functioning. Examples of gastrointestinal issues that may require some type of professional attention include Crohn’s disease, IBS, Irritable Bowel Disease, Leaky Gut Syndrome, a microbiome imbalance, Small Intestinal Bacterial Overgrowth, and more. 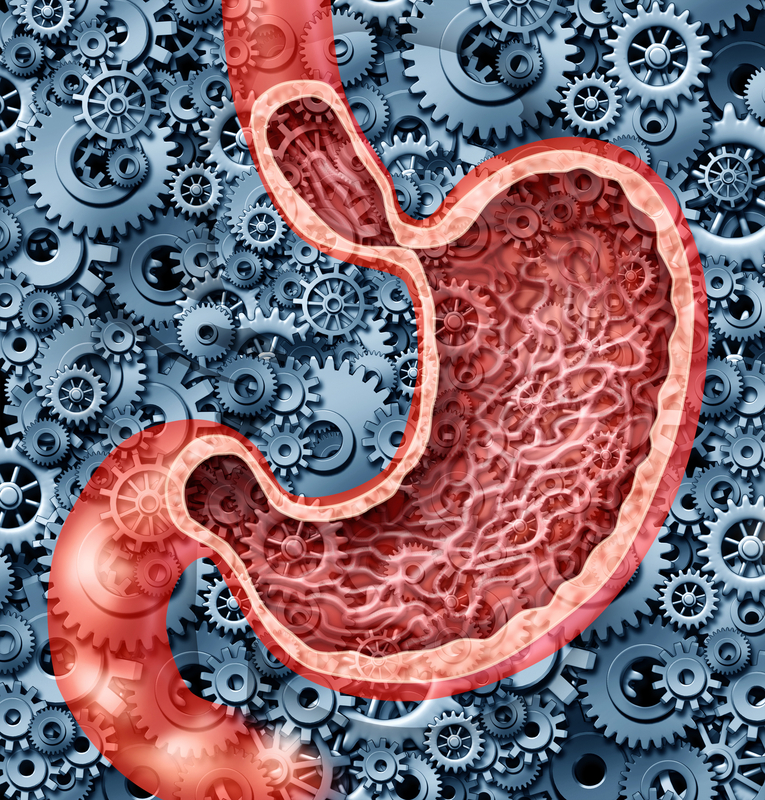 At Asheville Center for Health Excellence, we are trained to assess the symptoms and causes of your digestive health problems and develop an effective plan to optimize healthy function. These issues can be caused by poor dietary choices,poor nutrition, an undiagnosed medical issue, stress, a gluten sensitivity, or inflammation. We will help you restore your health as quickly as possible before any further damage to digestive organs occurs. If you have been experiencing symptoms that may be connected with digestive problems and are looking for answers, schedule an appointment with us today!